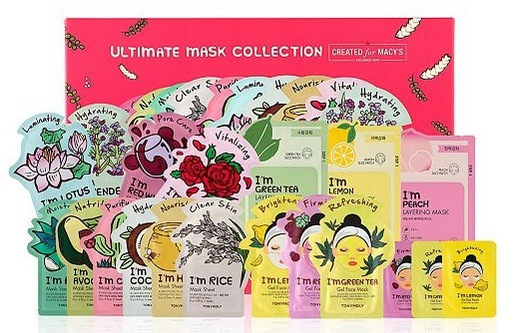 Macy’s has this TONYMOLY 19-Piece Mask Set marked down to just $9.99 right now – a $76.50 value! Plus, you can get a free Multi-Active Double Serum Packet at checkout when you purchase the mask set! This set includes ten pulp sheet masks, three layering masks, three gel face masks and three gel eye masks. « *HOT* Get $10 worth of e.l.f. beauty products for FREE after rebate!